Spinto Hungária Kft. is constructing an automotive tool factory in Miskolc. 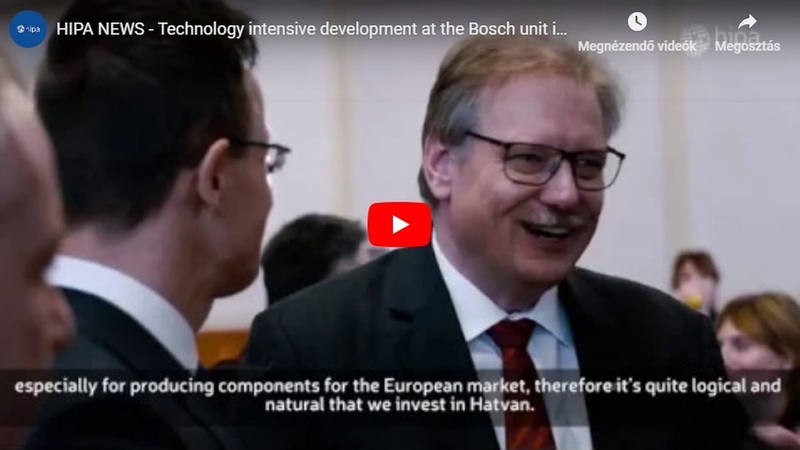 With the about EUR 19 million project, a unit manufacturing large tools will be established in Hungary, for the products of which there is huge demand throughout the region. 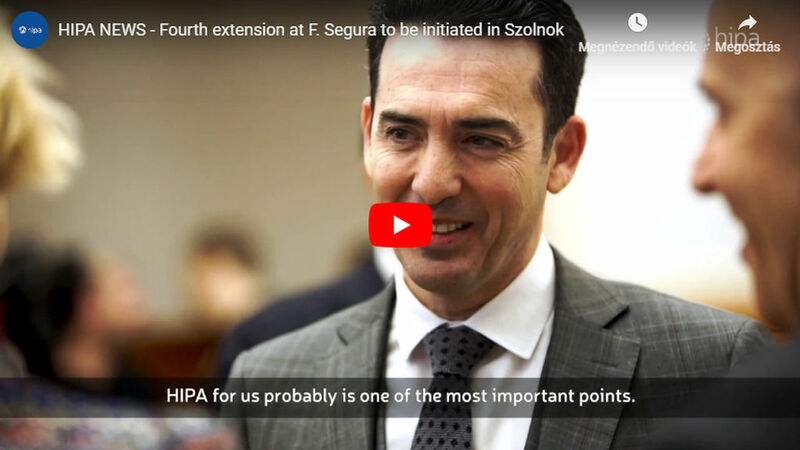 In a specific government decision, the Hungarian government provided a subsidy to the project of the fully Hungarian-owned company, which will create 140 new jobs. After the regime change, with the disintegration of the big factories of the previous decade (e.g. Csepel Works), huge knowledge and tradition were lost in the tool industry both in Hungary and in Europe. In recent years, companies suitable for manufacturing small and medium-sized tools have grown out in the market, but the large tool manufacturing capacity continues to be very low throughout the region, despite the huge demand. 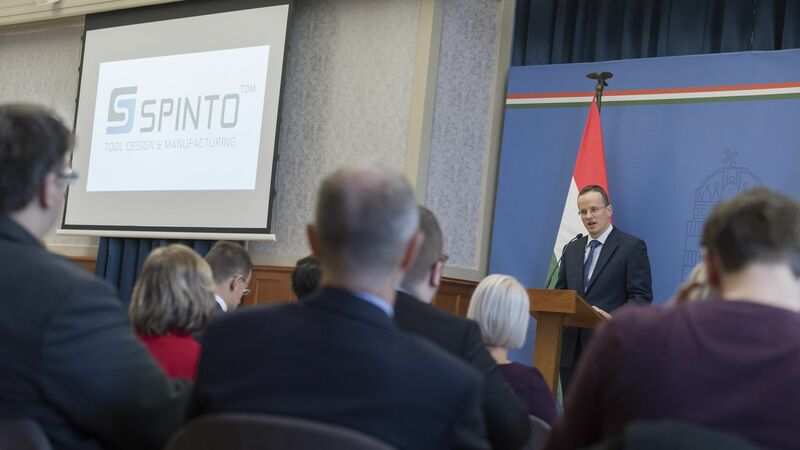 With Spinto's new plant, which is the first of its kind, only the Hungarian tool manufacturing sector will be able to obtain complete tool orders. In a unique way, the Hungarian tool manufacturing sector covering the full spectrum represents a major competitive advantage for attracting companies planning to invest in the region, among others, automotive investors, to Hungary. The fleet of machinery and technology procured under the project represent the state of the art, so the plant will also be equipped with Industry 4.0 technologies. 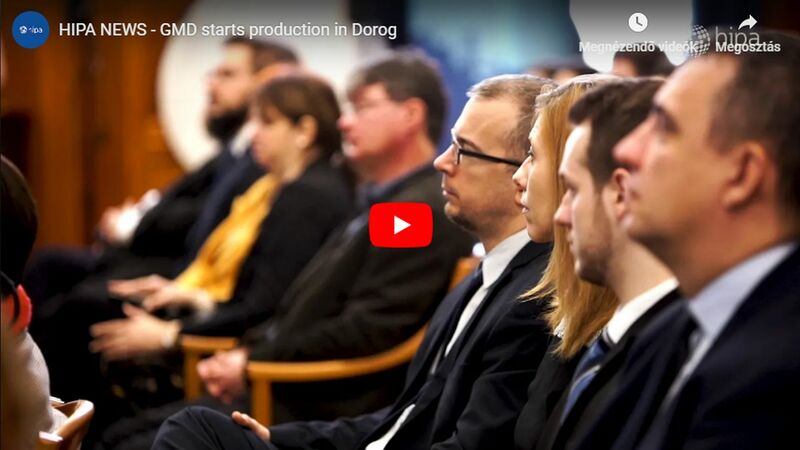 The strengths of the Hungarian economy is well represented by the increasing number of domestic companies implementing important regional investments. This trend is clearly shown by the numbers of the Hungarian Investment Promotion Agency (HIPA): following German and US companies, Hungarian investors ranked third by the number of projects implemented in 2016, but with a further increase they reached second position in H1 2017.